In business for better than 65 years, Pétrole Léger has earned a solid reputation amongst Quebec companies in the agricultural, transport and construction sectors. 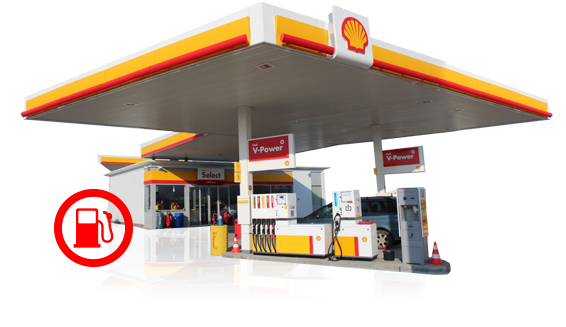 As an authorized Shell distributor of petroleum products, we offer procurement services to fulfill all of your energy needs. 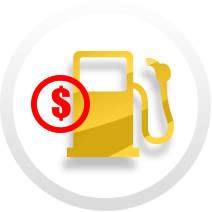 Whether you wish to maximize consumption of your fleet or facilitate their refueling with our ‘cardlock’ system, we help your operation’s profitability. As a Shell distributor for numerous years throughout Quebec and Ontario, Pétrole Léger offer a complete line of products dedicated to transport, machinery and heating. Given the health of your occupants is of great concern, our duct and ventilation cleaning eliminates harmful particles and purifies ambient air. A propane gas delivery service is available to supply your heating system, stove or BBQ and hot water heating system. Designed to increase the efficiency of hydraulic systems, the Tellus portfolio of products offer wear protection, rust resistance and cleanliness. The extended service life of lubricant pumps will reduce your operation costs. 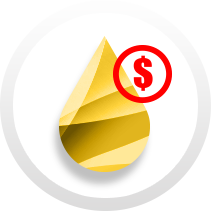 High performance oils reduce the maintenance frequency of equipment and extend operating periods without interruption. Omala oils deliver wear protection and prolong efficiency. To prolong the service life of your machines, bearing and landings need to be protected. The Morlina line provide even and reliable lubrication no matter the conditions. With anti-friction, adherence and anti-wear properties, Tonna oils contribute to maintaining the precision of your equipment, protect against damage and increase service life. The Corena product line protects systems and enhances efficiency and equipment operation. Master acids, deposits and wear by using heavy duty Rotella products and contribute to the protection of your engines no matter their condition. Spirax oils offer proven protection which will permit maintenance cost reduction, prolonged service life of your vehicles and increase your return on investment. Designed to offer durability and reliability Gadus greases are an added value to your equipment thanks to the increased wear protection, durability and performance of the system. Superior wear protection maintains cleanliness, Formula products are skillfully blended to reduce friction and increased resistance to oxidation. Designed specifically for the aviation sector, the AeroShell line includes oils and greases that protect engine parts from rust and corrosion. The product you are looking for does not appear in our selection? Check with one of our representatives for a personal order. Let us guide your choice of the best lubricant for your operation. As a Shell distributor for numerous years throughout Quebec and Ontario, Pétrole Léger offers a full line of products dedicated to transport, machinery and heating. We are proud to offer brands known for excellent formulas, respect of high standards and quality warranties. Non-toxic, biodegradable and odorless, Urea is utilized as a treatment of diesel emissions. Our products apply to various industrial and agricultural usages while satisfying regulations governing oxide and nitrogen emissions. 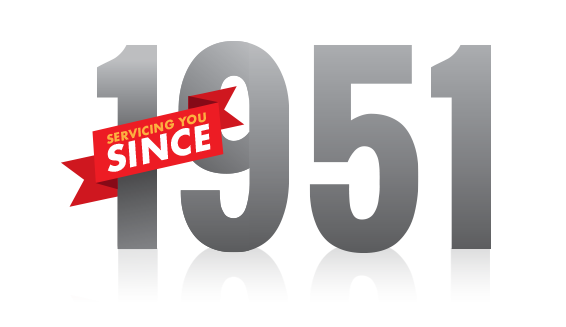 To answer your heating needs, we offer a complete line of Shell heating oil. Reliable and high quality, our products ensure absolute heat and comfort all winter long. Known for superior category detergents, Shell gasoline cleans engines optimizing emissions, gas consumption and performance of a vehicle. 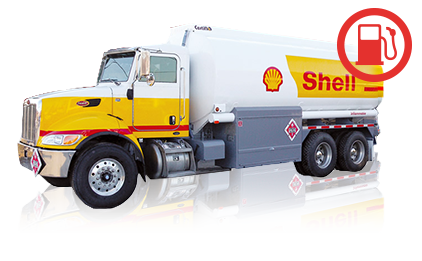 The new Shell Diesel Extra offers an optimal yield that reduces maintenance costs. Designed to help save up to 3% consumption, resist corrosion of the power system and reduce emissions and exhaust smoke. To satisfy the commercial needs of farmers, entrepreneurs, industries and marinas we offer refueling of lubricants, fuels and heating products on the West Island of Montreal, Vaudreuil-Soulanges, Beauharnois and Eastern Ontario. Pétrole Léger owns a vast network of service stations in the following regions: Montreal, Montérégie and Eastern Ontario that supply the best quality of fuels available. 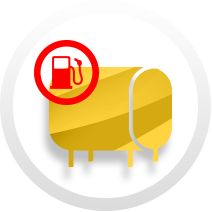 If you own a service station, we can ensure your procurement of fuel, diesel and petroleum products. Contact a Pétrole Léger representative for additional information. 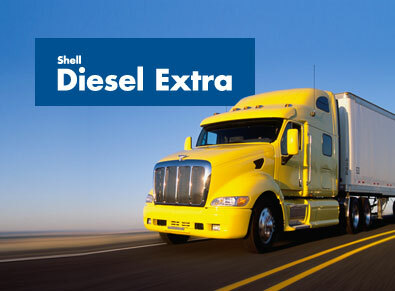 Shell Diesel Extra is a diesel fuel specially designed to help save fuel over the lifetime of your vehicle or equipment. It can help maintain engine performance and prevent fuel system corrosion, which can help you reduce your operating costs. Protect your investment in your material by preventing internal corrosion of your motor and by keeping it clean. Mitigate your companies effect on the environment by reducing CO2 emissions and black exhaust fumes. Obtain fuel saving up to 3% during your vehicle’s lifetime while preventing deposits on the fuel injectors. By reducing the frequency of maintenance and improving reliability of your material. With more than 65 years of experience in sales and delivery of petroleum products, Pétrole Léger is amongst the leaders in Quebec. To ensure a lasting relationship with our commercial clients, our services rely on quality products and the unique expertise of our team. 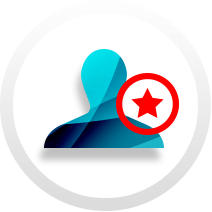 By sharing our knowledge with you, we ensure you get great advice adapted to your needs and those of your industry. By offering top of the line products, Pétrole Léger proposes energy solutions which increase the efficiency and yield of your activities. Because reliability and security are our priorities, we pay particular attention to the quality of our products and services we offer and conformity to industry norms. In addition to our technical expertise to guide your purchases and use of Shell lubricants, we offer reliable rapid delivery services. 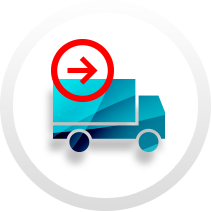 If you manage your own procurement of fuel, diesel or heating oil our rapid and professional delivery service will answer your punctual needs. To save time and control costs, you can call upon our automatic refueling. You will no longer need to monitor reservoir levels or plan deliveries. Thanks to our automated system, your equipment will be filled at fixed dates based on your operation needs. 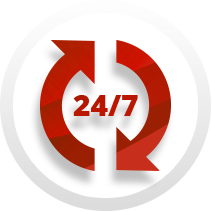 Never incur downtime, thanks to our 24 hour refueling service 7 days a week. Contact our team at 514-453-5766 for rapid and polite service delivered directly to your company or jobsite. 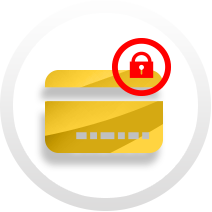 Our 24/7 card access system (cardlock) is reliable and secure access to automated stations. 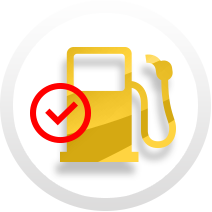 The self-serve refueling is made directly from your vehicle or machinery, saving you time and facilitating your fuel purchases. If you do not own the necessary installations, you can use our reservoir and pump leasing service. All equipment respects industry norms. Chosen to meet your specific needs, the equipment will be delivered and installed by our team of experts who will ensure secure and efficient operation. Trained to the highest industry standards, our drivers and technicians ensure that product handling is secure. You can also be assured that your procurement of petroleum products will be conform to current regulations. 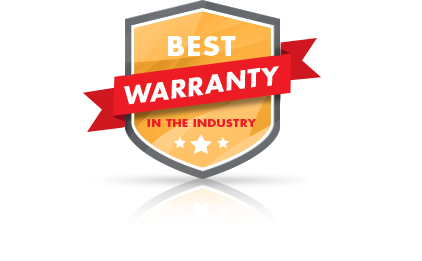 To protect your investment, our heating products are covered by the best warranties in the market. We also offer a selection of protection plans on our furnaces, water heaters and bi-energy systems to optimize apparatus’ yield and avoid hassle! For more information about our products or services, get in touch with our team!